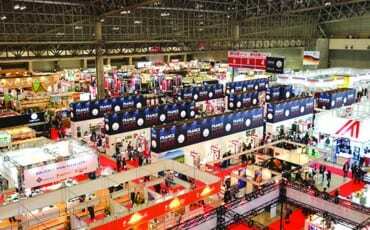 This is Southeast Asia’s leading trade show for all things artisanal, gourmet and fine food and drink. 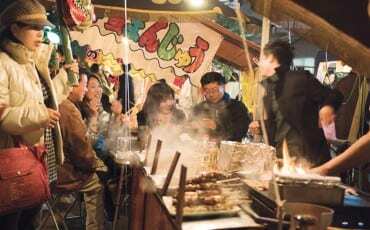 Expect thousands of chefs, restaurateurs, sommeliers and other culinary figures to visit, along with exhibitors from Asia, Europe and Australia. To be held at Suntec Singapore, there will be exciting activities, such as live cooking demos and panel discussions, too. 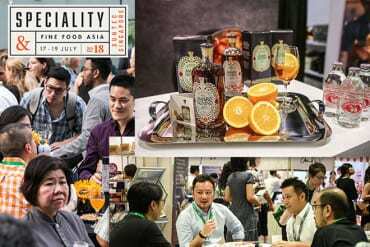 RPB Asia, the only dedicated trade show for the restaurant, pub and bar community across Southeast Asia, will be back for its second edition on 17 – 19 July 2018. With 161 exhibitors and close to 3,000 trade buyers at the inaugural edition*, RPB Asia offers you the best platform to connect with the tight-knit community of restaurant, pub and bar owners, operators and suppliers in Southeast Asia; gain insights into emerging trends shaping the industry; and network with industry peers to forge new business opportunities. 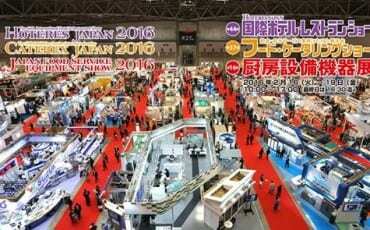 RPB Asia is co-located with Speciality & Fine Food Asia, the Asian edition of London’s greatest gourmet event. Held alongside RPB Asia, Speciality & Fine Food Asia (SFFA) is the go-to show for artisan, gourmet and speciality food, providing a dedicated trade platform for fine food producers and purveyors to meet distributors, retailers, restaurant owners, chefs and more from the foodservice, retail and hospitality industries across Southeast Asia. 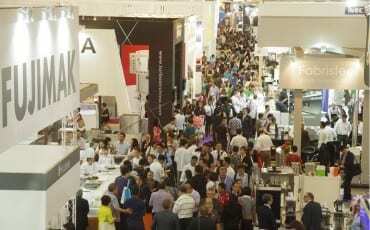 With event attractions such as the popular Fine Food Live (chefs’ demo theatre), Start-Up Village (a dedicated zone for companies trading for less than 3 years in Singapore), new exciting highlights such as Asia Food Innovative Awards, Investor Pitching Series, Gourmet Halal Trail, and more, this is a must-visit show for all in the fine food industry. 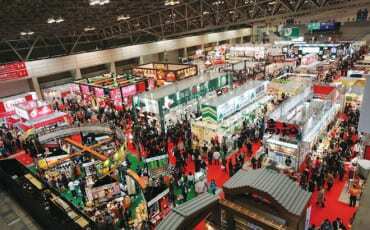 SFFA 2018 is held co-located with RPB Asia, the only dedicated trade show for the restaurant, pub and bar community across Southeast Asia. 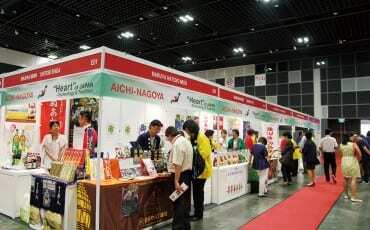 OISHII is the official media partner of SFFA and will be holding a booth to introduce Japanese food products at this event. We are looking forward to having you.